Article from NPR by Laurel Wamsley. 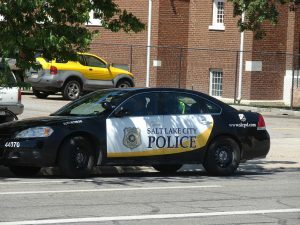 The nurse who was roughly arrested at a Salt Lake City hospital has settled with the city and the university that owns the hospital for $500,000. 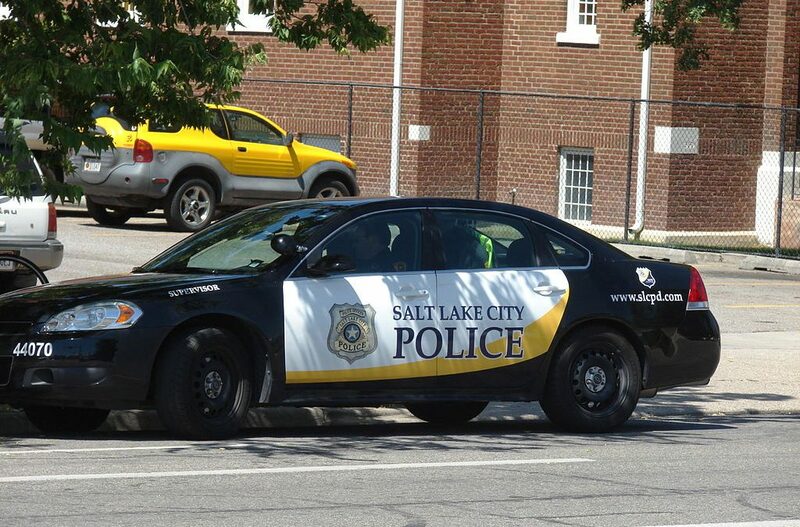 Police body camera footage from the July incident showed an officer roughly arresting Alex Wubbels after she refused to allow him to draw blood from an unconscious patient. At the beginning of the video, she is seen calmly reading the officer the hospital’s policy not to allow blood to be drawn without a warrant or the patient’s consent, unless the patient is under arrest. “This is something you guys agreed to with this hospital,” she explains. Then the officer lunges at Wubbels, forces her outside and handcuffs her as she screams that she has done nothing wrong. Read the entire article at NPR. Yes, there are bad and abusive cops. And the next problem is when those who supervise them do not send a message to ALL LEOs by punishing them sufficiently. How to make abuse continue? Do nothing to those who are caught abusing. We are still living under Obama’s failed policies after he left office! This is abuse of government.